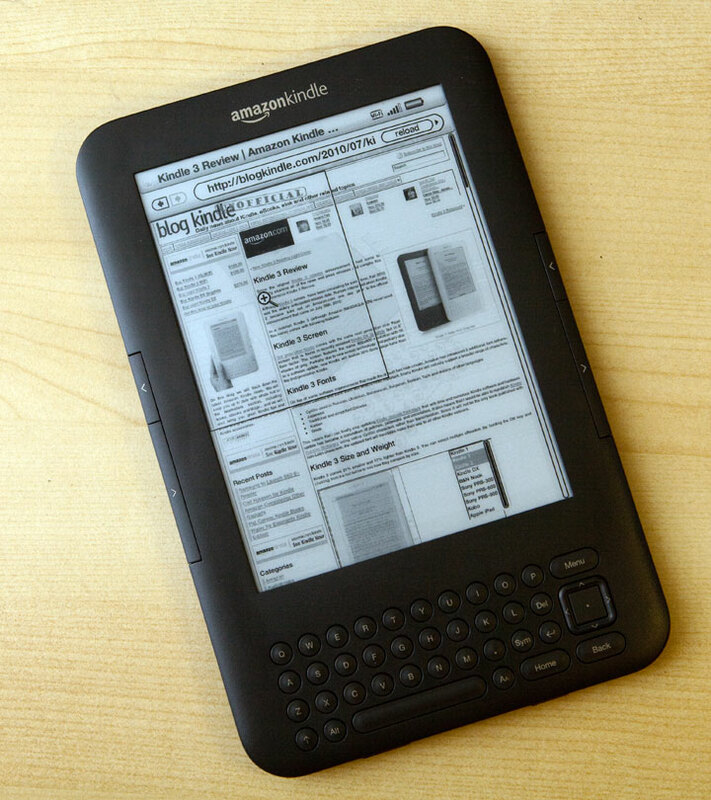 Amazon to Offer Trade in Option for Older Kindles. I have a Kindle 2, and I just got it for Christmas two years ago. Then it was $259. I love my Kindle, but it sure is looking clunky after seeing the specs from the newest models that were recently released. What a difference two years make! 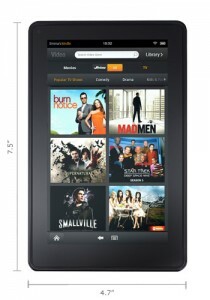 The Kindle Fire is $60 less than my Kindle was when I got it. The newest Kindles no longer have a keyboard, which makes them so much more streamlined and lightweight. There is also the touch screen model and of course, the tablet. The good news is, Amazon is now offering a trade in option. Click here for more detailed discussion on the advantages and disadvantages of the trade in option. Don’t expect to get much money out of it. You can get $28 for a first generation Kindle. 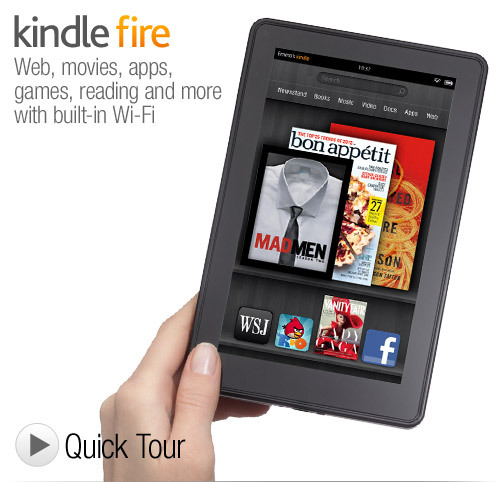 Can you believe that it was twice as much as the Kindle Fire is now, when it was released four years ago? The second generation 6″ Kindle like the one I have goes for $39. The Kindle DX is $135. 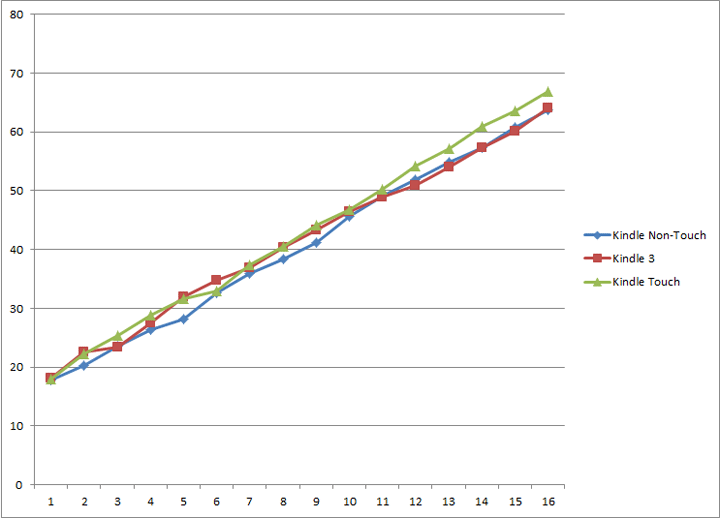 The deals are not that great, but the trade in values go a long way if you want to use it towards a new Kindle. I ordered the Kindle Touch that will be available November 21, and a trade in would cut down a big chunk of the $99 price tag. I am really excited about the touch screen version because that is what I am so used to now with it being so popular these days. I haven’t decided whether I want to pursue the trade in program option yet. I have several family members that would love to have a Kindle, With that in mind, I’m sure libraries, schools, and charity organizations would love to have old Kindles also. The trade in program also includes a variety of other popular electronic devices such as the iPod, Touch, iPad, tablets, and more. Some offer Amazon credit. For someone who buys stuff on Amazon all the time, that’s not a bad deal. 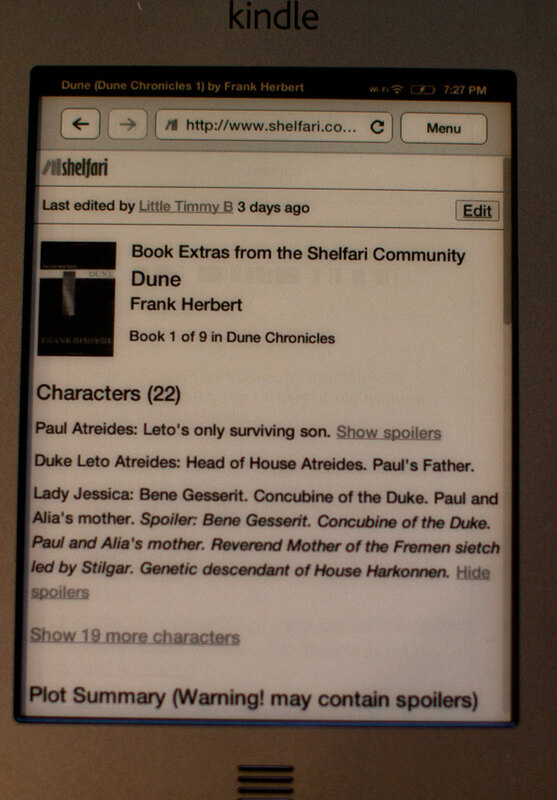 So, now you have several options to choose from if you have an old Kindle lying around that you want to get rid of. So, glad to know that old Kindles can still be put to good use. New Amazon Kindles Coming This October? In all of the speculation about the potential for a Kindle Tablet release later this year, few people have speculated much on the future of the Kindle itself. Possibly we’re simply running out of good ideas to improve the device without causing a problem with the streamlined user experience? Whatever the reason, we now have news that there are indeed two completely new Kindles on the way. A recent Wall Street Journal article has indicated, based on sources familiar with the matter, that this October we can expect to be seeing both a newer, cheaper Kindle of the type we are already used to, and a Kindle with a touchscreen. While at a glance the Kindle Touch, or whatever Amazon chooses to call it, seems to be a reaction to the incredibly popular new Nook Simple Touch, the timing makes that less of an issue. October is also the anticipated release month for the first piece in the new Kindle Tablet line. Many people have been wondering if this meant the death of the Kindle, either by way of abandonment in favor of the newer product, or simply by eroding the existing customer base by offering an affordable alternative that does more than can be handled by existing eReaders. The latter is far-fetched, since customers have shown a distinct appreciation for dedicated reading devices so far and seem more inclined toward dual-ownership rather than abandonment of the Kindle in favor of any tablet. 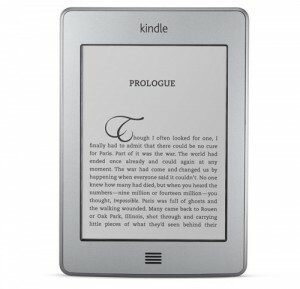 The former was a concern, but by launching the new Kindles at the same time as the Kindle Tablet, Amazon has the opportunity to provide what I assume will be their first sub-$100 eReader, as well as a new more advanced model, and thereby reaffirm their commitment to providing a dedicated reading experience for their Kindle customers. Assuming that Amazon can be counted on to take advantage of the time remaining before the release to address any remaining shortcomings in their design as compared to the competition, such as the Nook’s current superiority in terms of speed boosts and social networking integration, these new Kindles can’t really help but make a splash. 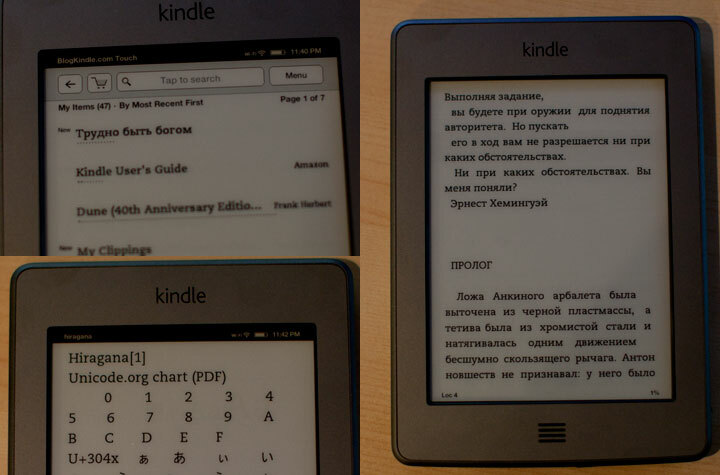 The move at least partially away from the physical keyboard will even leave open the potential for true localization of the newer model without retooling the hardware for every country they decide to open a Kindle Store in. The fact that many expect the Kindle Tablet to come with a customized front end for the Amazon.com site that is geared toward optimized tablet shopping will almost certainly bode well for the new Kindle as well, should it prove true. 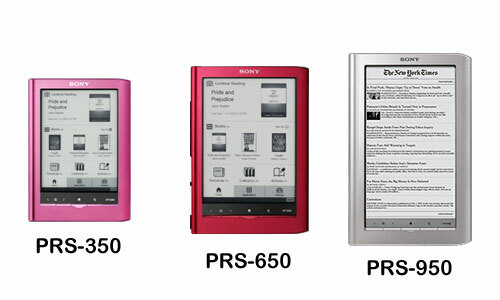 It isn’t going to be the color E Ink eReader that many people were, I think, hoping for. It would just be too much of a shock to see the price of the Kindle’s newest model jump to accommodate the higher production costs of something like that. That does not mean that the Kindle Tablet won’t pick up the ball as far as that demand is concerned, though. Time will tell what needs Amazon has chosen to prioritize, but it is heartening to see that they won’t be letting eReading become a minor aspect of their bigger media distribution effort. I haven’t seen an official Amazon (NASDAQ: AMZN) announcement yet, but according to the Wall Street Journal, the Kindle Tablet and two other Kindle upgrades are set to arrive in October. The Kindle Tablet that has been under speculation for months will directly compete with the iPad, while a new touch version of the Kindle will compete with the Nook and Kobo Touch editions. To be honest, in a matter of personal preference, I am more excited about the possibility of a touch version of the Kindle because I’m not a big fan of the keyboard. 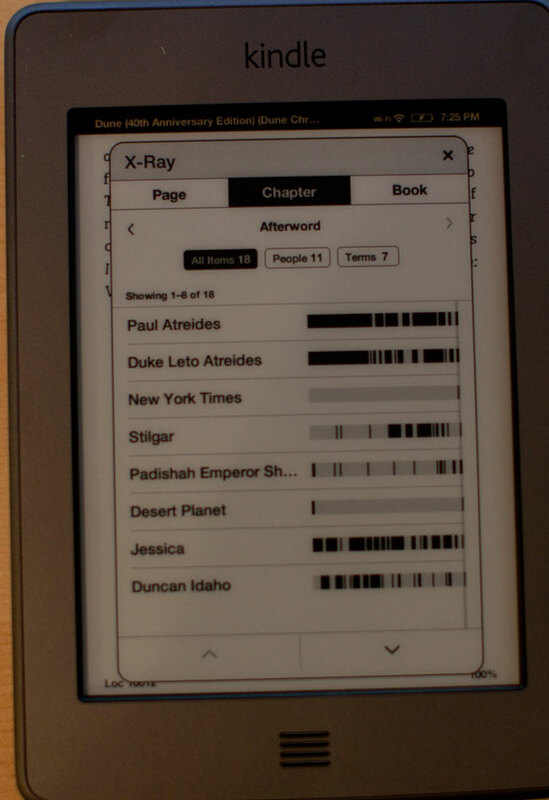 Whenever this does get release, I’ll be ready to upgrade my Kindle. The keys are way too small and somewhat difficult to press. However, when the touch version does arrive, there will need to be some kind of audio enabled to make sure it is accessible for people with disabilities. As for the tablet. This is exciting news, but the iPad has a pretty solid hold on the tablet market, and is said to be successful on into the next year. 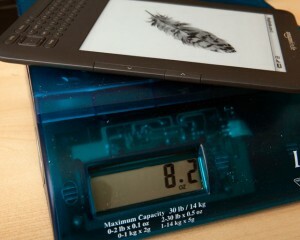 So, I think that it will be awhile before the Kindle Tablet will make a huge dent in iPad sales. There are also a number of other tablets to choose from as well. Although, I will say, a much cheaper Kindle Tablet might just give Amazon a good start in the tablet game, as will the well liked Android operating system. I see the iPad to the tablet market as the Kindle is to the e-reader market. They are both the inventors of their own niches, and were the only ones to hold their niches for a good length of time. 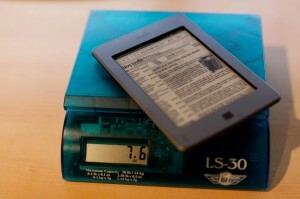 Lastly, there will be an upgrade on the current version of the Kindle. It will be similar in structure, but include better features and a lower price. Prices are dropping constantly. 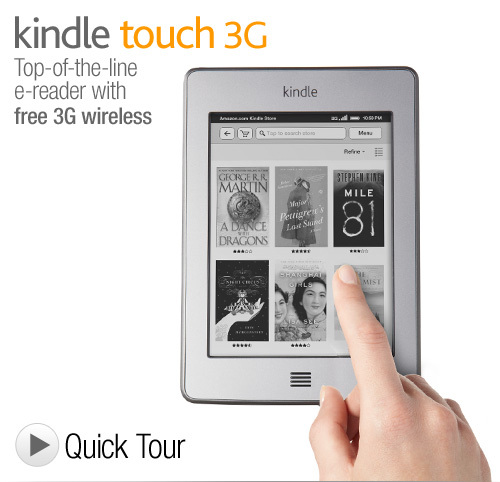 Amazon just dropped the Kindle 3G Special Offers version from $164 to $139. 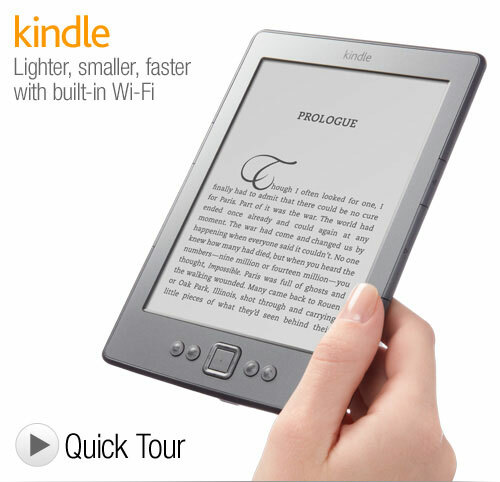 So, perhaps a $99 or less version of the Kindle is in the near future? We can only hope! 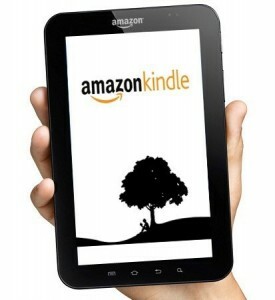 Does the Upcoming Kindle Tablet Mean No Touchscreen Kindle eReader? The Kindle has been seeing a few new releases from the competition in the past couple weeks. Some of what they bring to the table is software and such, of course, but the most visible trend has been the move to E Ink touchscreens. 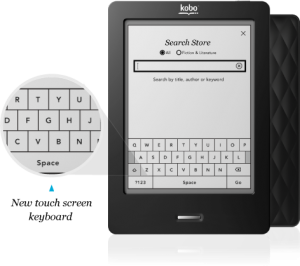 Both the Kobo and Barnes & Noble’s Nook line have released nearly button-free eReaders in an effort to set themselves apart. Ironically both of these companies tried to set themselves apart by releasing amazingly similar looking products, but that’s unimportant. 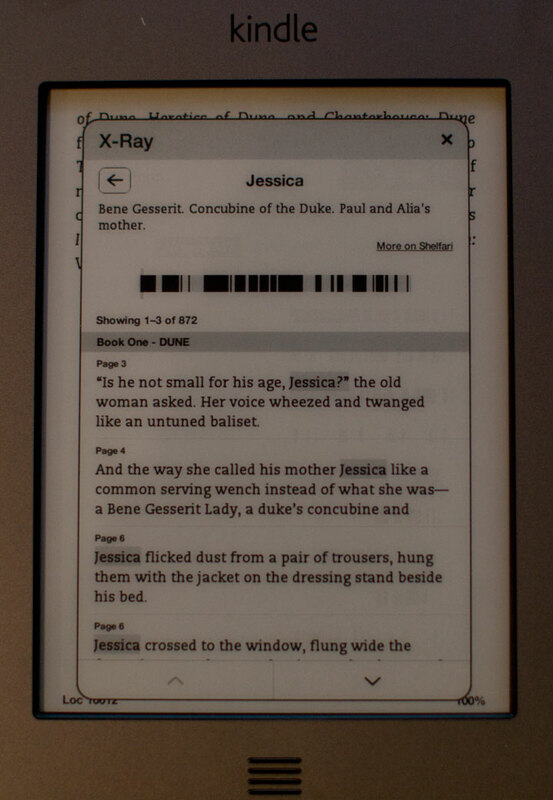 This leads to the inevitable speculation that such a design might be the future of the Kindle. If I had to make a guess, I’d say it will be eventually but not right away. I don’t think it will be an immediately changed design to keep up with the apparent trend for a couple reasons. First, clearly Amazon’s focus has better places to be. The Kindle Tablet line, whatever they choose to call it in the end, involves a number of devices in several shapes and sizes if rumors are to be believed. None of them are likely to run the same software that is on the existing Kindle. None of them are going to use the same hardware. it just isn’t strong enough. There is simply no obvious direct connection between the device offerings besides Amazon.com as a media vendor and any marketing device they might choose to employ to draw a connection for potential customers. Given this, it seems unlikely that Amazon would want to be designing or releasing a Kindle 4 dedicated eReader at the same time. Why would they? The existing Kindle is doing amazingly well. The new Nook and Kobo are basically playing catch-up and trying to match features at this point. Nowhere in the specs of either was there an obvious point of superiority in design that Amazon would have to struggle to meet. The only major software points involve social networking and library lending, both of which Amazon is working with already. No need for a new device. Also, the move to touchscreens by their competitors, if played with correctly, offers Amazon an incentive to stay right where they are for a bit. As I mentioned, the new Nook and Kobo look rather similar. In fact, it seems hard to make the hardware side of a touchscreen device particularly unique. Nobody expects the Kindle Tablet to make a big splash for changing what it means to be a tablet, right? For now, the Kindle will be the most recognizable eReader anywhere in a way that is only emphasized by the homogeneity of their competition. This will only work for a while until people become more used to touchscreens in their eReaders and expect them, of course. It seems an inevitable step at this point no matter how much one might like the more mechanical controls. It will make particular sense for Amazon to update the Kindle to bring it in line with the Kindle Tablet line’s hardware should that take off as strongly as they’re hoping, since we have to assume that an affordable tablet PC with a non-LCD screen will finally be what makes an impact on Kindle sales. For now, though, probably not that much of a rush.